'Tragic accident' • Body of 4-year-old London DeDios is recovered; families mourn loss of three lives to raging river. 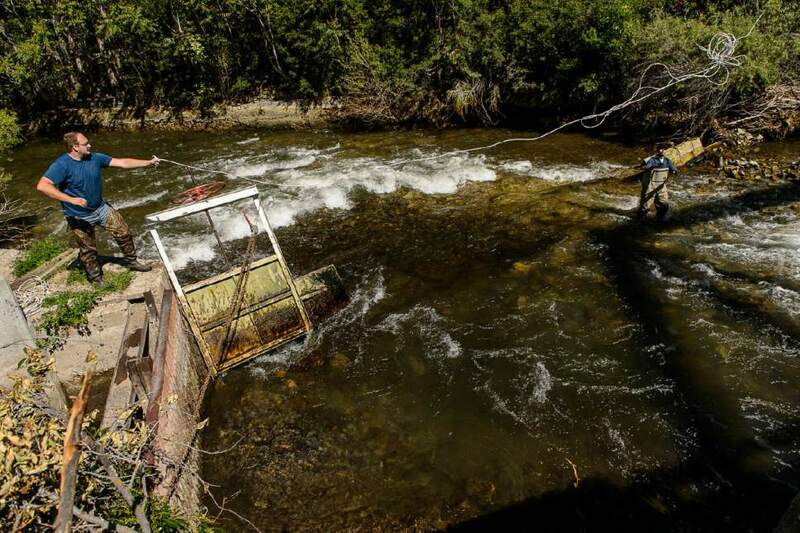 Trent Nelson | The Salt Lake Tribune Nathan Tolman works to put in a dam to divert and lower water levels in the Provo River as the search for a missing 4-year-old girl continued, Tuesday May 30, 2017. | Courtesy Sean Thayne and his wife, Xin-Li Thayne, known as Poppy. 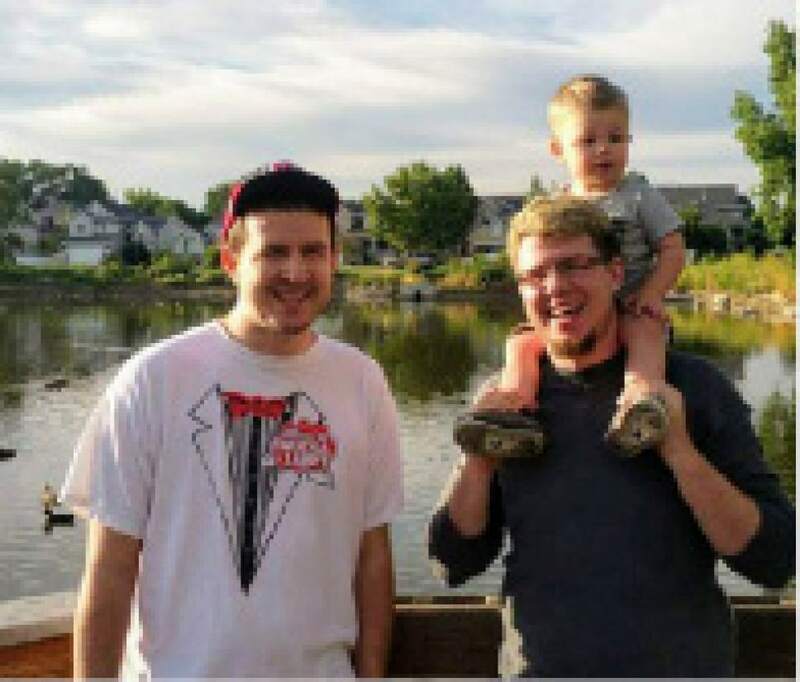 | Courtesy Sean Thayne with his brother, Kameron, and nephew Teight. 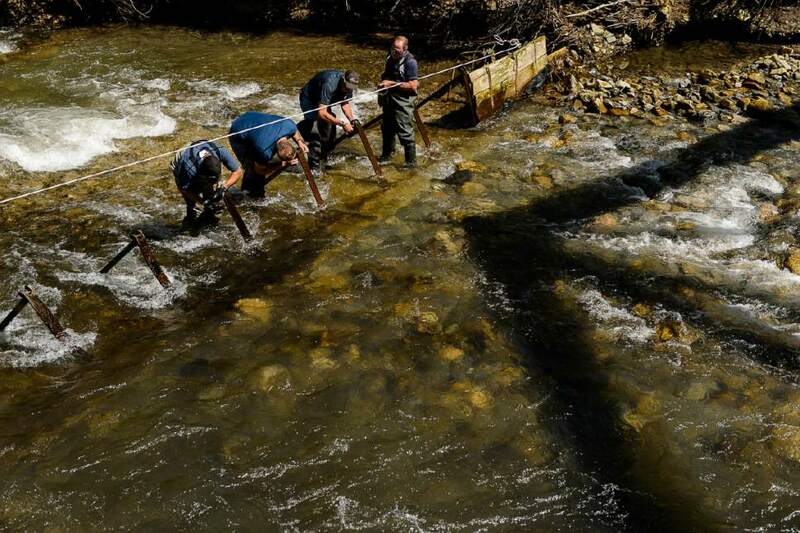 Trent Nelson | The Salt Lake Tribune Workers put in a dam to divert and lower water levels in the Provo River as the search for a missing 4-year-old girl continued, Tuesday May 30, 2017. 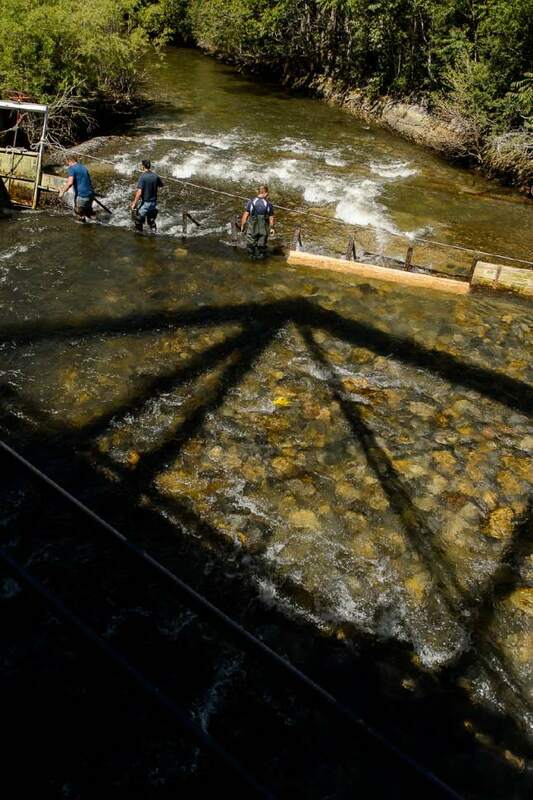 Trent Nelson | The Salt Lake Tribune Workers put in a dam to divert and lower water levels in the Provo River as the search for a missing 4-year-old girl continued, Tuesday May 30, 2017. 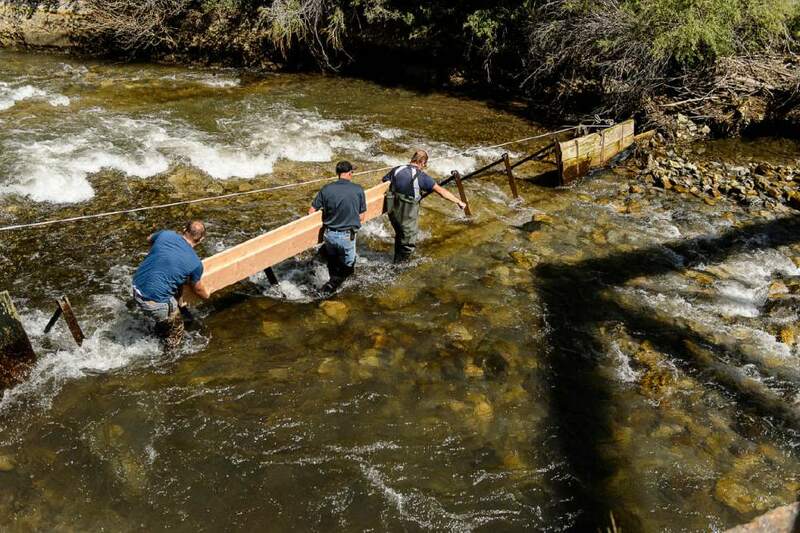 Trent Nelson | The Salt Lake Tribune Workers put in a dam to divert and lower water levels in the Provo River as the search for a missing 4-year-old girl continued, Tuesday May 30, 2017. 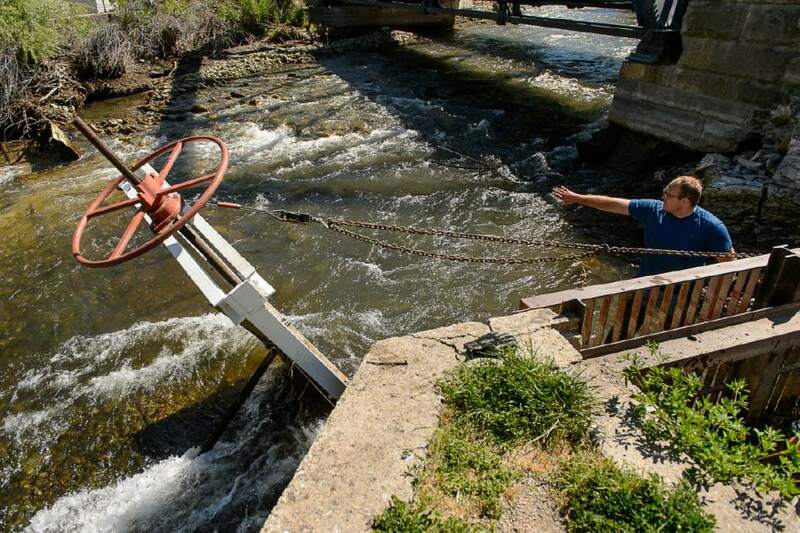 Trent Nelson | The Salt Lake Tribune Workers put in a dam to divert and lower water levels in the Provo River as the search for a missing 4-year-old girl continued, Tuesday May 30, 2017. 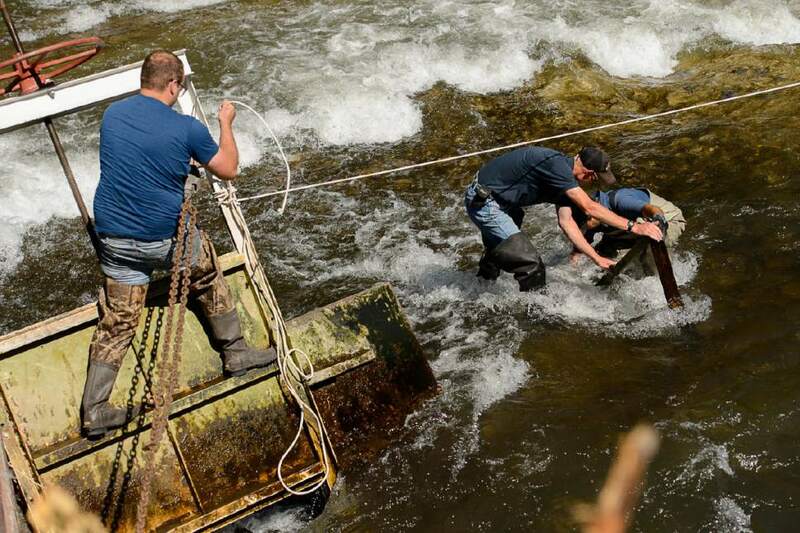 Trent Nelson | The Salt Lake Tribune Chris Hull and Nathan Tolman work to put in a dam to divert and lower water levels in the Provo River as the search for a missing 4-year-old girl continued, Tuesday May 30, 2017. 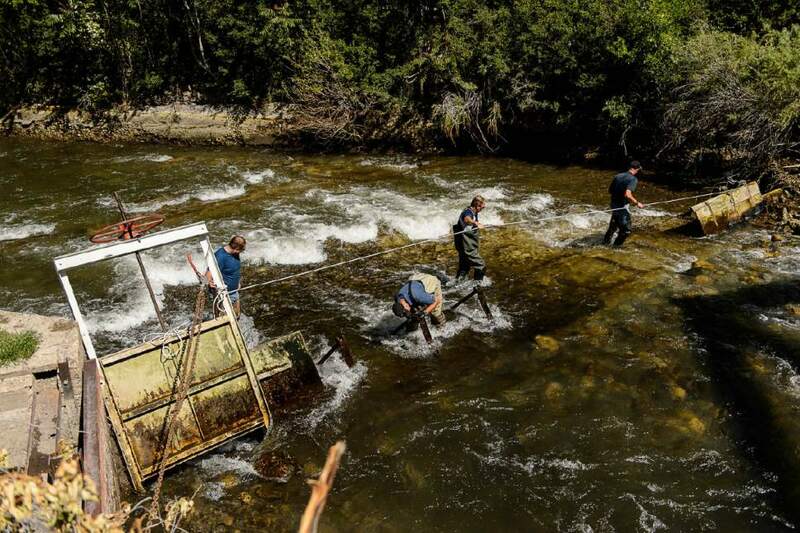 Trent Nelson | The Salt Lake Tribune Workers put in a dam to divert and lower water levels in the Provo River as the search for a missing 4-year-old girl continued, Tuesday May 30, 2017. | Courtesy Brenda DeDios, and her child, London DeDios | Courtesy Sean Thayne died trying to save a four-year-old who drowned in the Provo River on Monday. Trent Nelson | The Salt Lake Tribune Chris Hull sifts through debris in the Provo River as the search for a missing 4-year-old girl continued, Tuesday May 30, 2017. 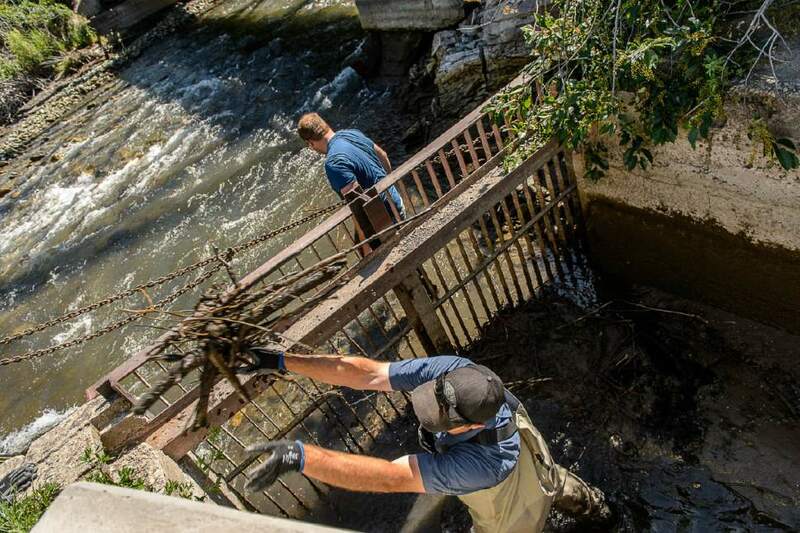 Trent Nelson | The Salt Lake Tribune Chris Hull and Nathan Tolman sift through debris in the Provo River as the search for a missing 4-year-old girl continued, Tuesday May 30, 2017. 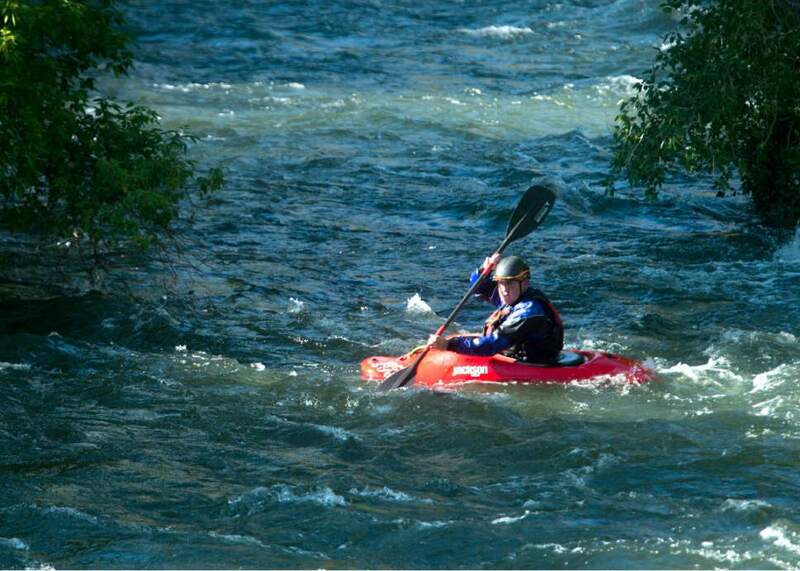 Rick Egan | The Salt Lake Tribune A volunteer in a kayack looks for a 4-year-old girl who was swept down the Provo River near the mouth of Provo Canyon, Monday, May 29, 2017. Rick Egan | The Salt Lake Tribune Rescue workers search for a 4-year-old girl who was swept down the Provo River near the mouth of Provo Canyon, Monday, May 29, 2017. Provo Canyon • Two families were grieving after the body of a 4-year-old girl who fell into the Provo River on Monday afternoon was found Tuesday morning. London DeDios was found just above Nunns Park, about a mile downstream from Bridal Veil Falls, where she fell into the runoff-swollen river, officials said. The girl&apos;s body was found stuck in a "logjam there, below the water line," said Utah County sheriff&apos;s Lt. Erik Knutzen, who added that finding London was "emotional for everyone." London DeDios&apos; mother and a male bystander drowned when they tried to rescue the girl Monday. Six adults reportedly jumped into the river in a failed bid to rescue the girl. Four of them, reportedly family members of the young girl, made it out of the water safely. But Brenda Nalleli DeDios, 34, of West Jordan, and Sean Zacharey Thayne, 30, of Sandy, did not. The two  who did not know each other  were pronounced dead shortly after they were pulled from the river about 3 miles downstream from where they had jumped in. "Our heart goes out to the families of all involved," said Knutzen, who called the episode a "tragic accident." Several members of the family had traveled to the river for a Memorial Day picnic, KUTV reported. The girl was playing next to a bridge, about 2 feet above the river, when she slipped or fell into the water, Knutzen said. The bridge is part of the Provo River Parkway, running parallel to the river just under the falls. Three-foot waves of frigid whitewater churned several feet below the paved trail this weekend, capable of sweeping a person several hundred yards downstream within seconds. Authorities got the call for help at about 3:40 p.m. Monday. On Tuesday, a helicopter searched the river from above while six teams of about six searchers each probed riverside vegetation along the banks and checked out the rushing waters via boats, rafts, kayaks and by wading in shallow areas. Divers also were on call. 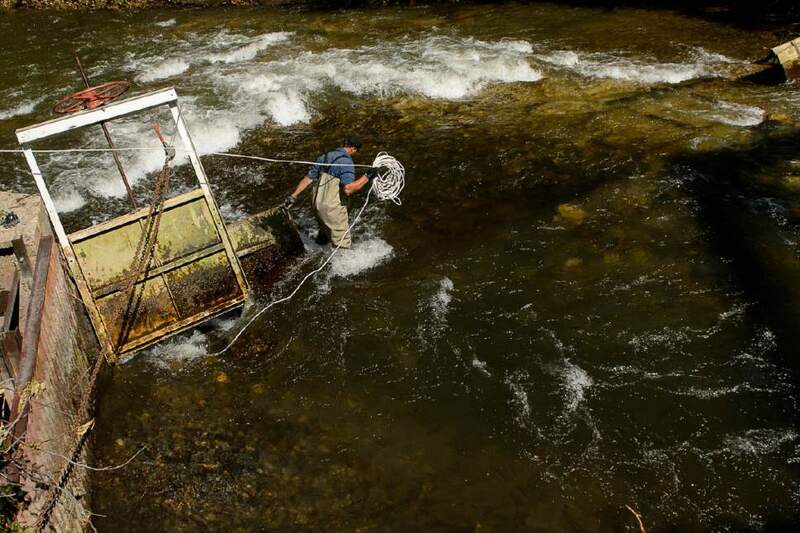 To aid the search, the Central Utah Water Conservancy District temporarily cut back on the flow of water from the upstream Deer Creek Reservoir, from 1,100 cubic feet per second to 300 cubic feet per second. Knutzen said the decreased water flow helped expose the location of the girl&apos;s body. It would have been "impossible to find her until the water came down," he said. Knutzen said removal of the girl&apos;s body was a technical, coordinated effort and involved setting up rigging lines across the river. Officials faced a tight deadline before the water levels from the reservoir had to be returned to Monday&apos;s levels due to snowmelt. The girl&apos;s body was transported to the medical examiner&apos;s office Tuesday afternoon, he said. The DeDios family members released a statement and asked for privacy as they grieve. "Brenda was loving and caring for all, she was simply selfless," it said. "She would help anyone she could and would do anything for her children. They were her pride and joy. Her family will miss her greatly; her smile, laughter and the joy she brought." Fundraising pages have been set up to help defray funeral costs for the DeDios family (gofundme.com/zp7c8-our-angels) and for Thayne&apos;s family (gofundme.com/sean-thayne-fund). 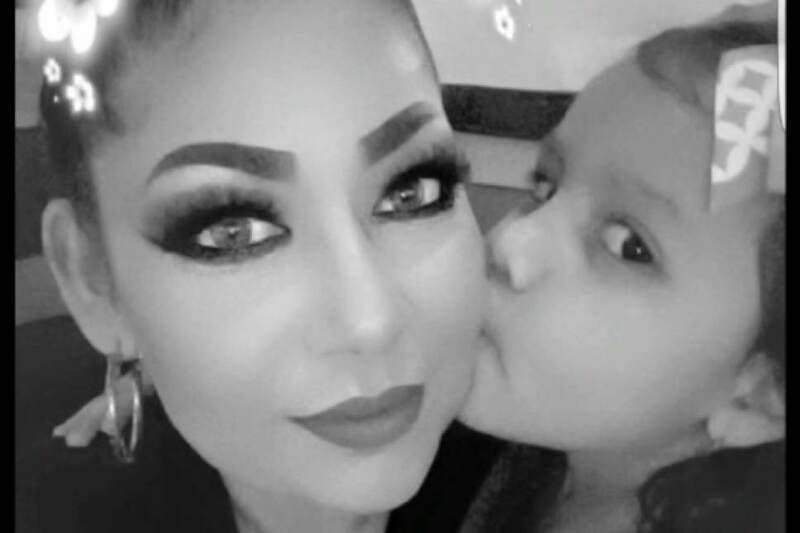 On the DeDios page, Jade Trujillo described Brenda DeDios as someone who was "always there with the best advice and her loving heart." Others noted her commitment to her children and family. In a statement read at the Sunset Pond in Draper on Tuesday evening by Thayne&apos;s brother-in-law, James Gentry, the family extended condolences to the DeDios family members "as only we can understand their grief at this tragic loss." They also expressed gratitude to those who helped with rescue efforts. "Sean was a loving, brave and selfless man. 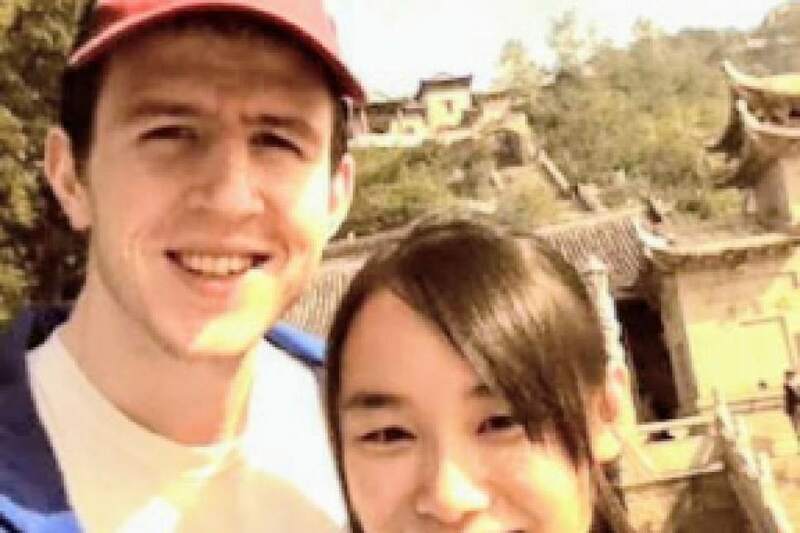 At 6&apos;3", he looked over and looked out for all of us," the family statement said. "He had an infectious smile that couldn&apos;t help but spread, especially when he was trying to win an argument with you," the family said. "He was always selfless, willing to give his all to help those he loved." The family said Thayne loved to learn, travel and meet new people. He was the second oldest of five, with an older sister and three younger brothers, the family said. 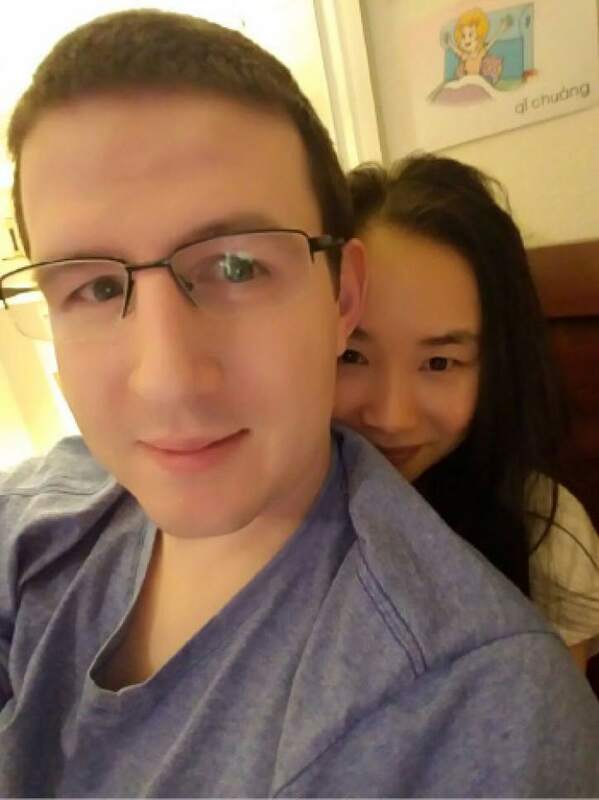 He was learning Chinese on the internet when he found his wife, Xin-Li Thayne, known as Poppy. Gentry said it was no surprised that Thayne would courageously jump into the raging river for a little girl he didn&apos;t know; that&apos;s just who he was. A number of Thayne&apos;s family members  including his mother, father and wife  were spending time at the falls Monday afternoon when they heard the commotion, Gentry said. 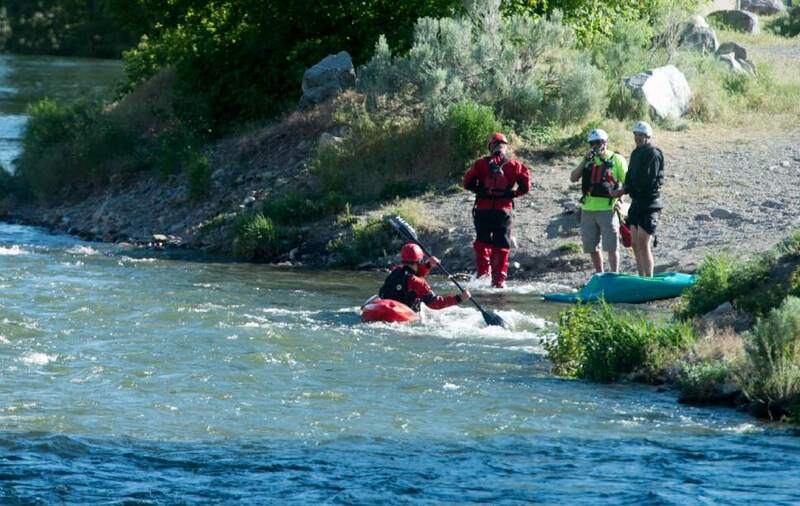 Child drownings in swollen Utah rivers is not uncommon: A 9-year-old boy drowned in the Ogden River in early May, and a toddler died after being swept away in Cache County&apos;s Blacksmith Fork Canyon earlier this month. While not all related to rivers, there were about 42 drowning-related deaths involving children under age 17 between 2011 and 2015, according to the Utah Department of Health. About half of the children who drowned in those incidents were under 4 years old. In their statement, the Thayne family added a warning to others to "please stay away from raging water, as currents are often far stronger than they appear to be. It only takes a second for tragedy to occur."